Canon is probably the only firm that does not treat amateurs and semi-professionals very well. Let’s look at the latest lens releases: the 24-104 f/4L IS USM, the 17-55 f/2.8 IS USM, the 70-200 f/4L IS USM and the 50 f/1.2L USM. The equipment is very expensive and thus intended more for professionals. These latest releases are even more problematic for amateurs, leaving them only with the plastic EF-S 18-55 mm lens kit or the less plastic 17-85 IS USM, whose quality and price relation is not impressive at all. This policy of Canon allows others, independent and competitive firms, to show off. They do. It is enough to just look at Nikon’s products, which offer a whole range of universal and less expensive lenses such as the 18-55, 18-70, 18-135 and 18-200 VR. No wonder that owners of DSLR cameras with the APS-C detectors are looking for better subsitutes. The most popular decision was Tamron’s to resign from wide corners and reduce the price of its now very reasonable priced and popular Tamron 28-75 f/2.8. Fortunately, Canon has not always been so ignorant of amateurs’ needs. Canon used to have many good quality lenses at a reasonable price that were very popular among amateurs and semi-professionals. 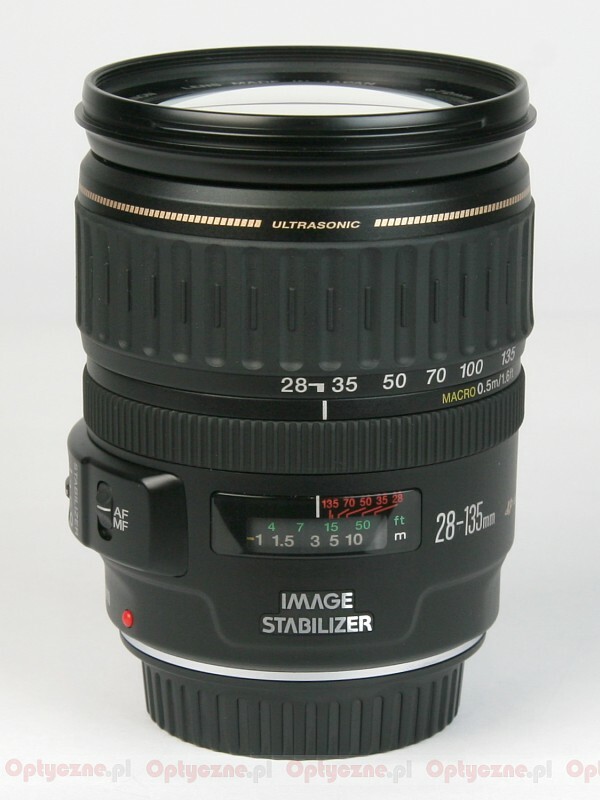 One of the lenses from that group that is still available is the Canon EF 28-135 mm IS USM. Is it a good alternative for the aforementioned Tamron? For a higher price we get worse aperture and stabilization, but better focal length range and a quiet and fast USM motor. 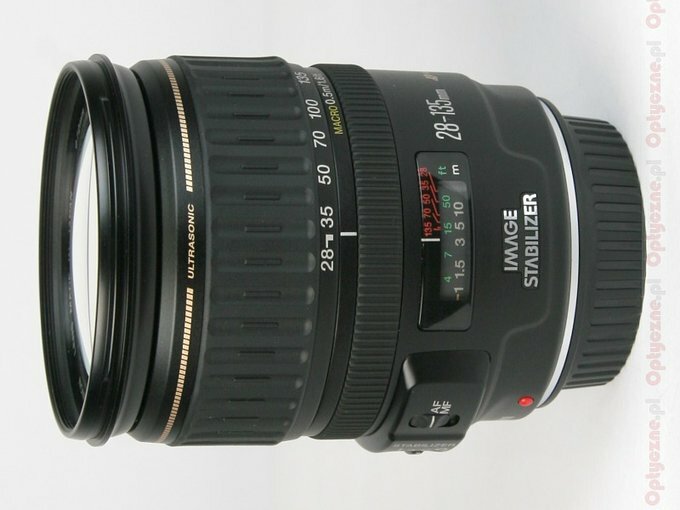 Therefore, one may want to seriously consider the Canon 28-135 mm as a future purchase. We will try to answer all related questions below.